Hire STSTM for your College/Institutes/University/Departments/Organizations:: Admissions & Recruitment's Tests to analyse & assessment as third party with fully transparency! 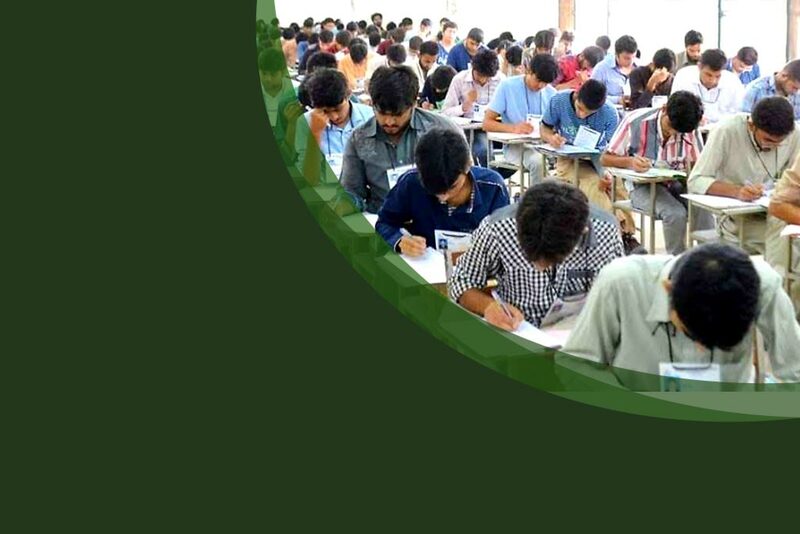 Sindh Testing Service Pakistan (STS)TM, is an independent, autonomous, and professional testing organisation conducts Entrance Tests, Recruitment Test, Examinations & Assessment Test in free and fair manner. 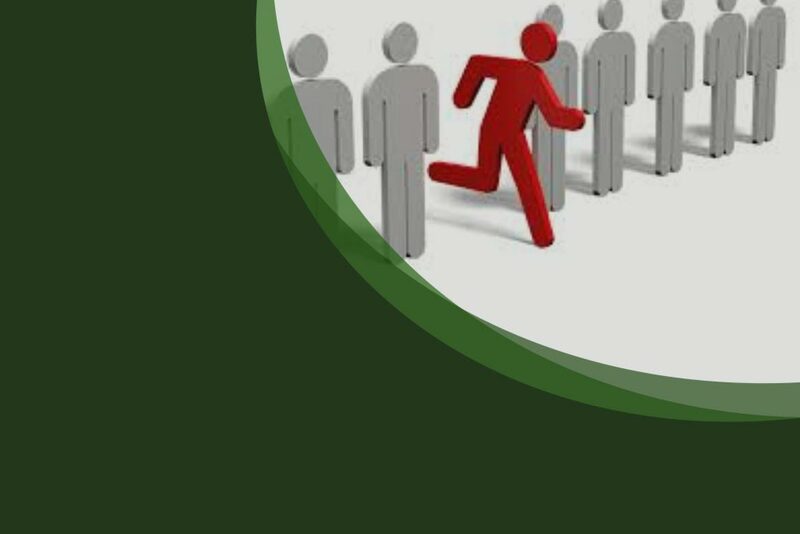 Hiring of the right person for a right position is particularly challenging Job in a technologically based environment, it needs a unique brand of technical, professional and innovative skills. Sindh Testing Service-Pakistan has been established to undertake the responsibility of testing and assessment of institutions across the country. 8th Self Assessment Test 2018, Schedule Announced. ISO Certification Manager, visited STS office and meeting with CEO-STS. S.A.T result of Pre-Engineering group announced. IAEA call sts member to attend conference meeting which will held in oct-2017 at Netherlands. Matric Students scholarships 2018-ENTRY TEST held on 03-March-18 @ Govt. B.H.S.S-I Umerkot". 40th IAEA, annual conference will be held in Singapore May-25-2014 to May-30-2014. Sindh Testing Service has been established to undertake the responsibility of testing and assessment of institutions across the Sindh. The main object of STSTM is to endeavor for institutional development, progress and prosperity. ET is designed to assess the ability of students for admissions in universities / institutions. After passing this test, student will be eligible for admissions in universities / institutions in the specific course. PT is designed to assess the Entry-Level Job seeker’s skill set to ensure that the candidate is the best applicant for hiring. PT Score Card is the Standard for Employers to filter the candidates for their recruitment's. The Scholar Public School Result has been uploaded, Click here to view.